I saw an 'Easel' card a few weeks ago, on a fellow paper crafters blog. Loved it so much, I have made quite a few. I was asked by a special friend to make an engagement cake for a friend of hers. Because this lady is a special friend of mine, I decided to make a card to go with the cake. So, I looked through my 'wedding' themed paper crafting supplies, and here is what I came up with. 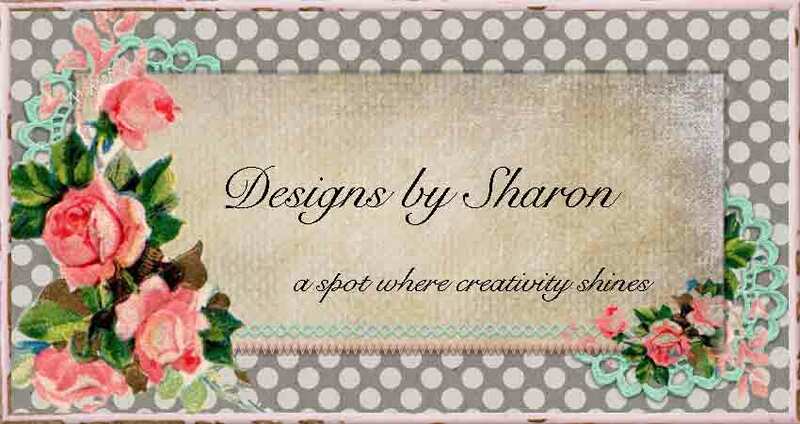 A large portion of the products are from Stampin' Up!, but some are not. The stamped 'bride-to-be' is daintybella. The wordy paper is tying the knot, and the pearl brad is silver wedding pearl brads. I used Stampin' Up! textured Going Grey paper are my card base, along with their Bride specialty paper. SU! basic black, shimmer white, sahara sand, and whisper white card stock match beautifully. I had a scrap of retired beach front ribbon, that finishes the card. In the right upper corner of the card, I heat embossed the two birds from SU! Eastern Influences in very vanilla. I also stamped them on the envelope in going grey. Thank you for looking, and enjoy the rest of your weekend. 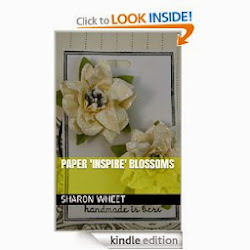 And, as always, take time out of your busy schedule, to do something wonderful for yourself-paper craft!